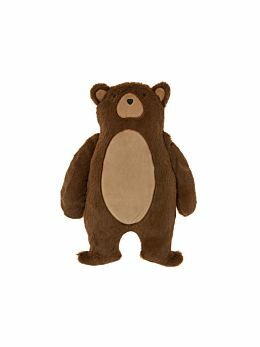 Tiptoe very quietly into the woods but beware of Barry Bear, who is ready to wrap you in only the cosiest of bear hugs! 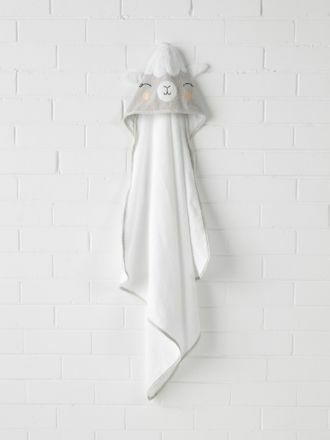 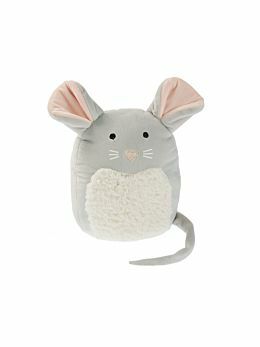 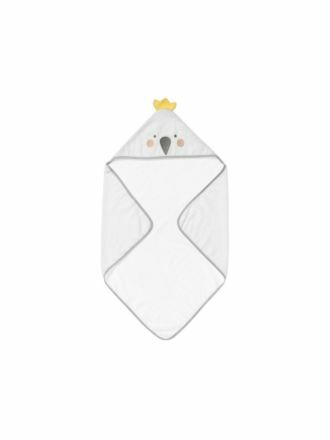 This adorable hooded bath towel is made from super-soft cotton terry and features cotton embroidery and is trimmed with a bound edge. 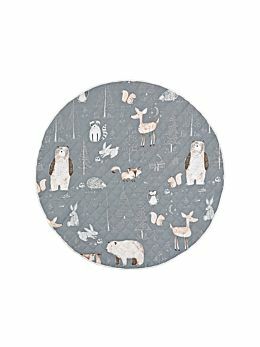 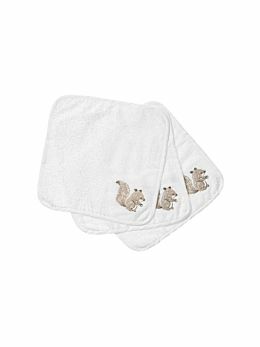 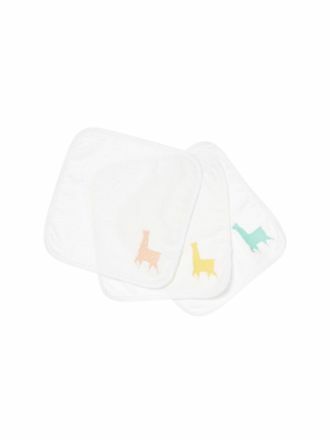 Pair this up with our three-piece Sammy Squirrel face washer towel set for a lovely themed gift.